Find the book marketing strategy that will work best for you, your book, and your readers. 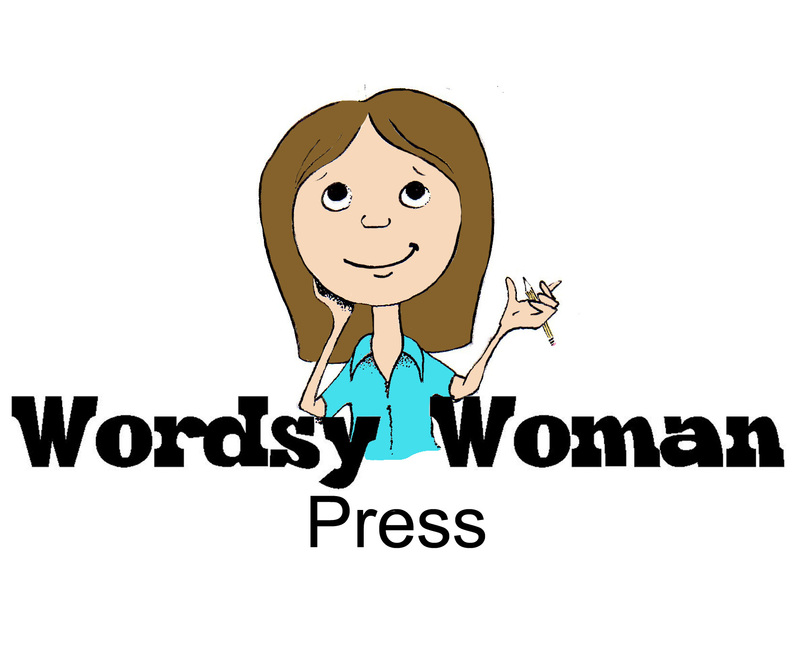 The Wordsy Woman philosophy when it comes to book marketing is that there is no one-size-fits-all magic bullet tactic that’s going to work for every author and every book. There is no proven system you can follow that will guarantee your book to become a best-seller. What works for one author, one book, or one reader may not work for another. So I advocate getting back to the marketing basics. 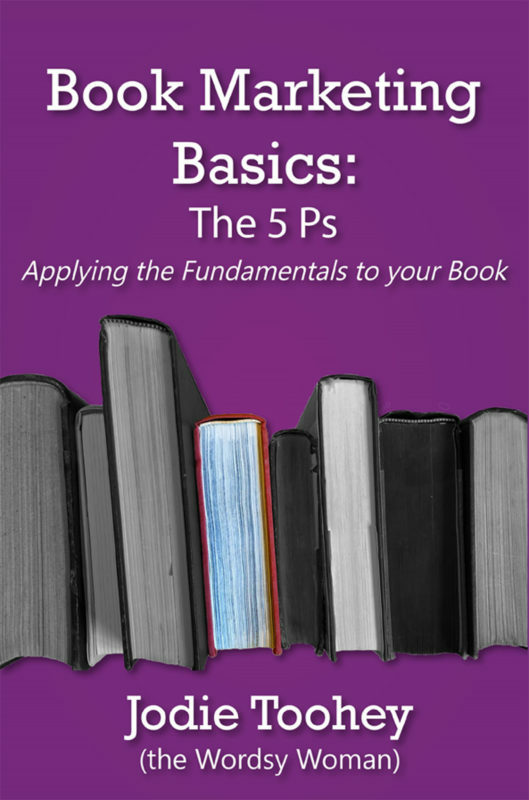 In Book Marketing Basics: The 5 Ps, you will go beyond hit-and-miss marketing tactics to learn how to apply the marketing fundamentals in the ways that make the most sense to your product, your readers, your personality, and your preferences. It will help you get your book or product in the best shape as possible to prepare for the market. You’ll decide the best price at which to offer your book or product for sale as well as where offering it for sale is most likely to attract buyers. We’ll also cover promotion; in general as well as online and off. Throughout it all, you will learn how to take the fifth P of people into account, which includes your readers and yourself. Follow this advice to evaluate your book as a product, its price, its distribution, its promotion, its readers, and yourself to provide the best chance of selling and helping you to meet your goals.